Kate Middleton, 36, could go by the same title that Princess Diana used to have. It could happen when Prince Charles, 70, become King. 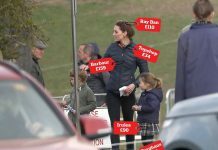 The Duchess of Cambridge may become the next Princess of Wales if her husband Prince William, 36, takes on his father’s title. Kate Middleton may one day inherit the late Princess Diana’s official title. Diana was officially Diana, Princess of Wales while she was alive, although many shortened this to Princess Diana. Prince Charles, heir apparent to the British throne, currently holds the title of Charles, Prince of Wales. 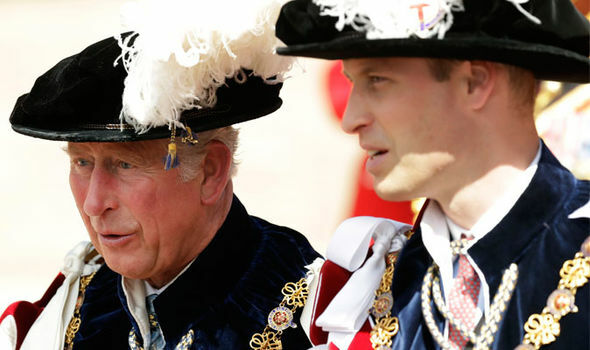 When Charles becomes King, it is believed the title of Prince of Wales will fall to Prince William, who currently holds the Duke of Cambridge title. 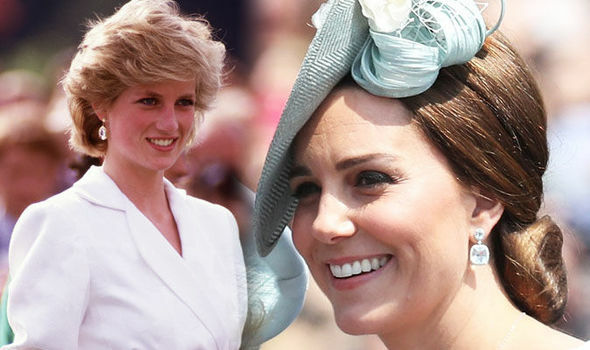 As his wife, the Duchess of Cambridge would be entitled to take on the Princess of Wales title, which is the feminine version. However, neither Kate nor Meghan will ever be a princess in their own right, thanks to a royal rule. Why is Camilla not Camilla, Princess of Wales? As Charles’ wife, she could technically use the title. It is believed Camilla does not use the title out of respect for the late Diana. 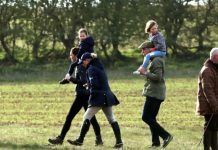 It is unknown whether Kate, who is married to Diana’s eldest son, will make the same decision. 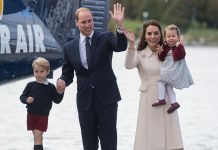 Prince William is second-in-line for the British throne after Charles. This means, unless something awful happens, he will most likely be King of England one day. When Prince William becomes King, Kate’s title will change once again. According to royal tradition, she will be styled Catherine, Queen Consort. Why isn’t Kate Middleton joining Prince William on his historic Middle East tour? Prince William has made history this week by being the first official royal visit to Israel. He will be visiting the country along with Jordan and the Occupied Palestinian Territories later today during a five-day tour of the Middle East. It is the first visit by a British royal family member and he will be meeting both Israeli Prime Minister Benjamin Netanyahu and Palestinian Authority President Mahmoud Abbas. He will also visit Jerusalem’s Old City, as well as the grave of his great-grandmother, Princess Alice of Greece. Kate will not be joining Prince William for an understandable reason. The Duchess of Cambridge is currently on maternity leave following the birth of her third son, Prince Louis.